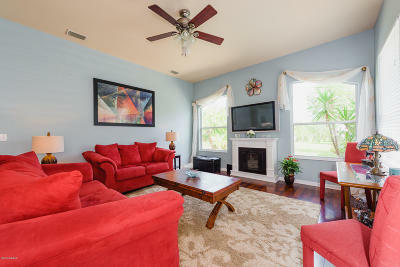 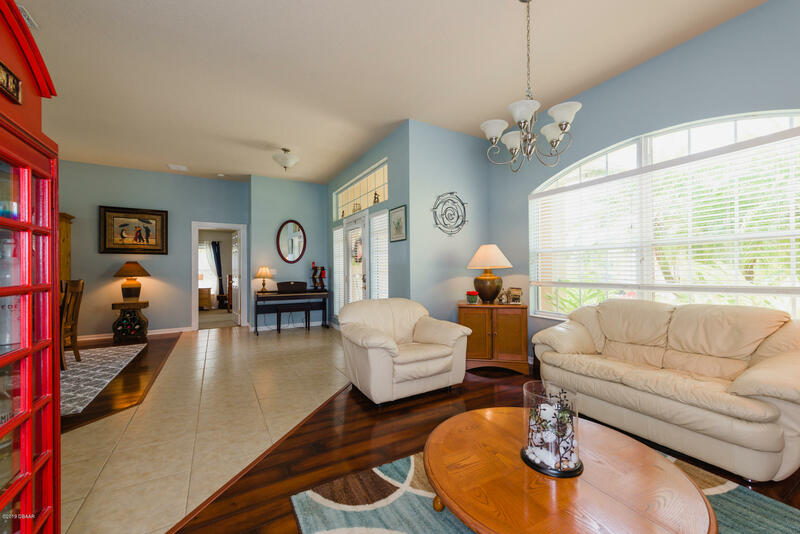 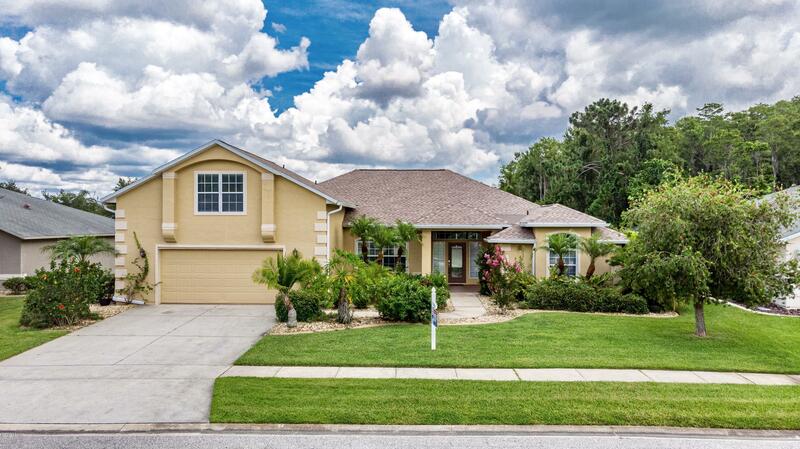 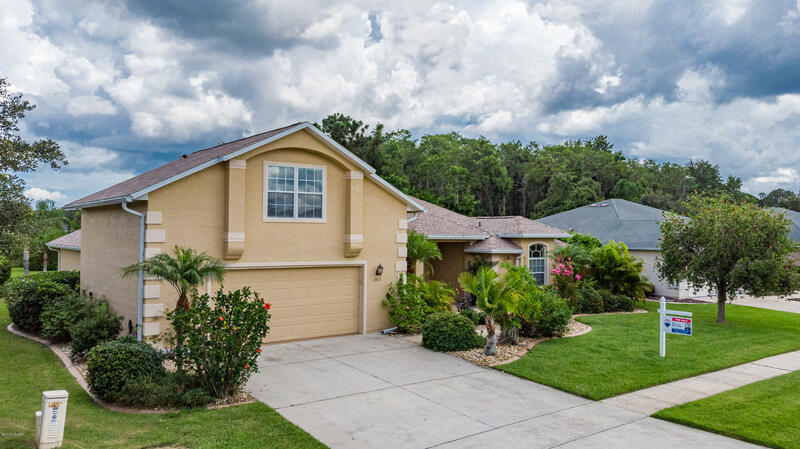 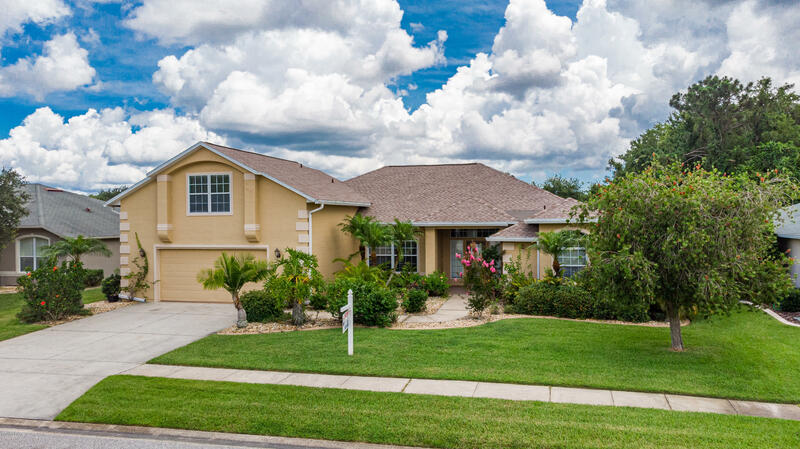 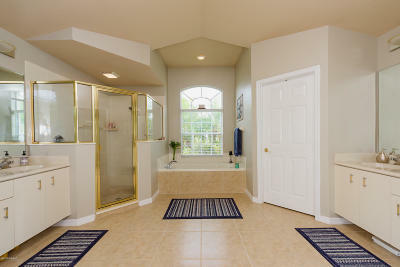 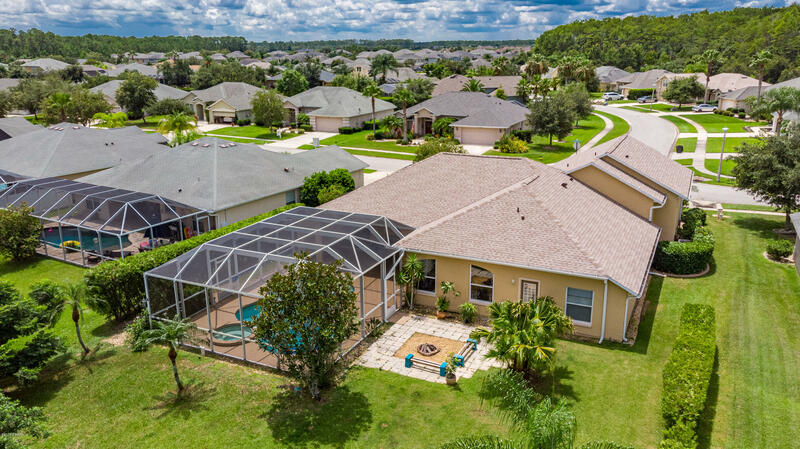 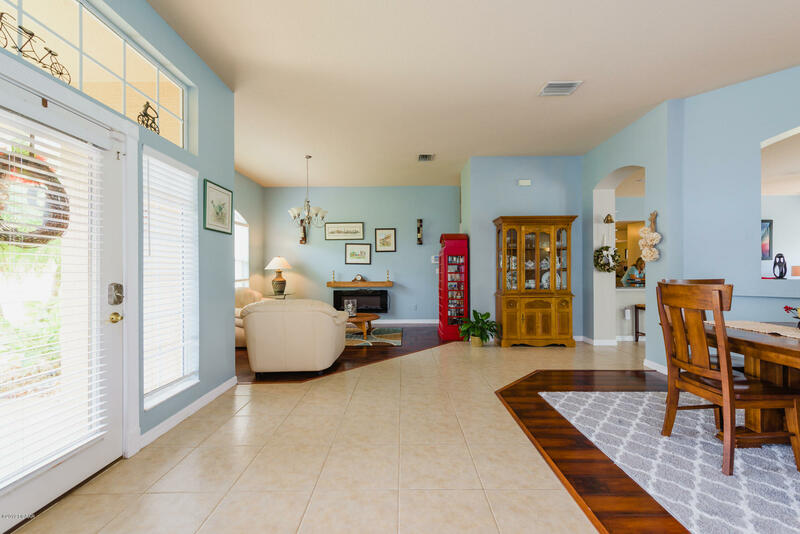 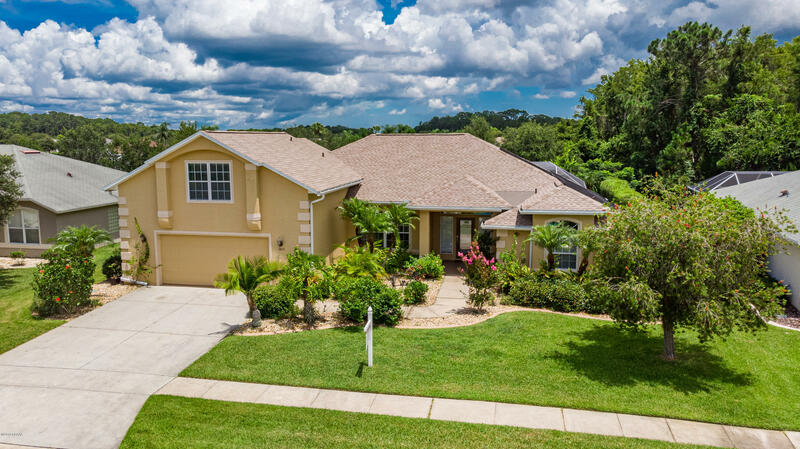 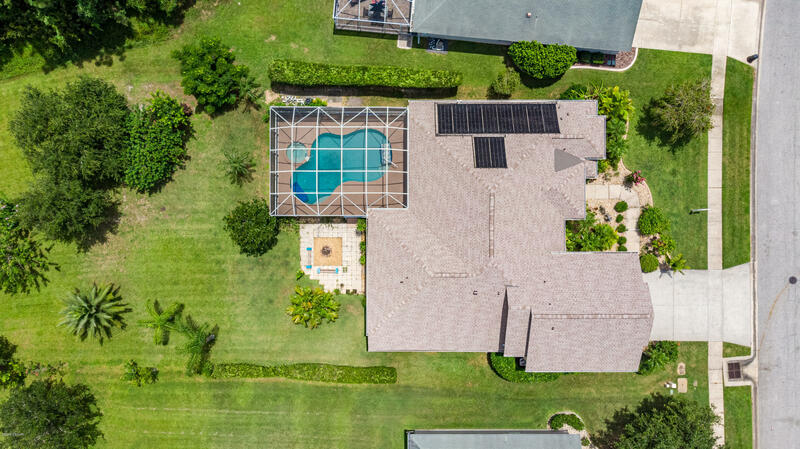 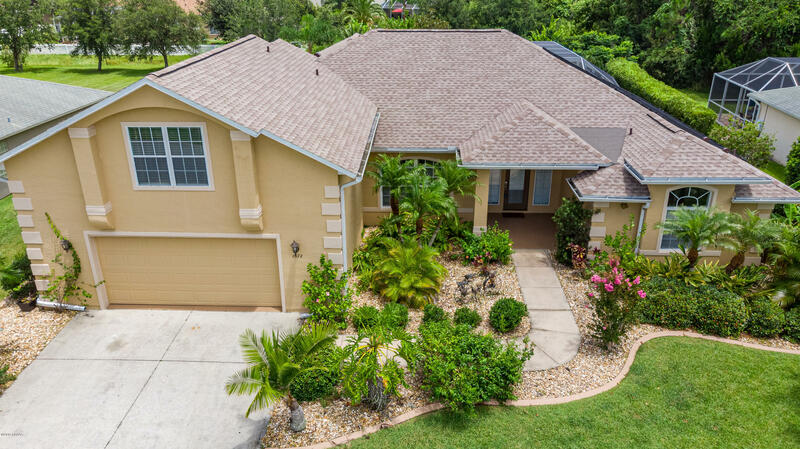 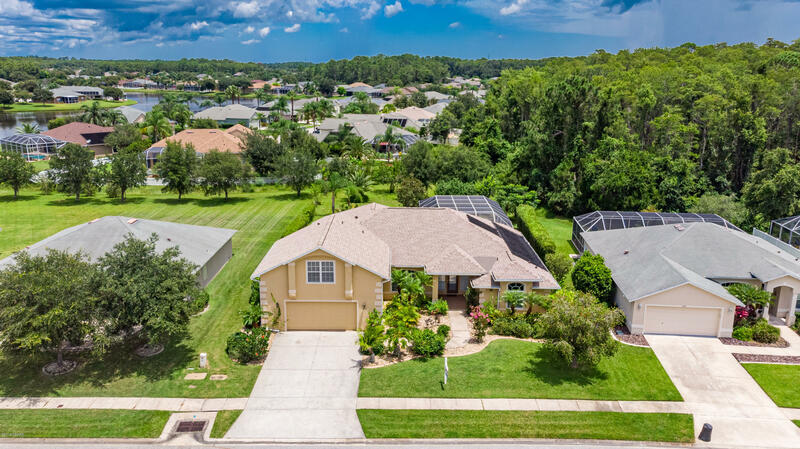 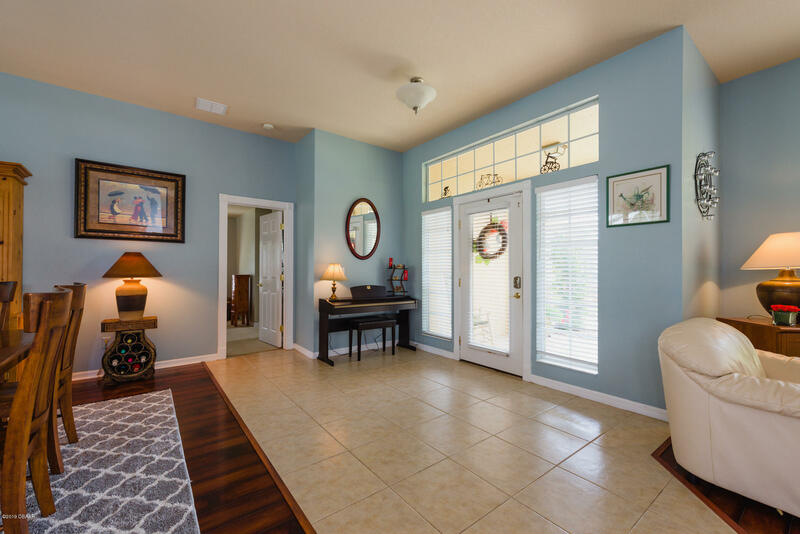 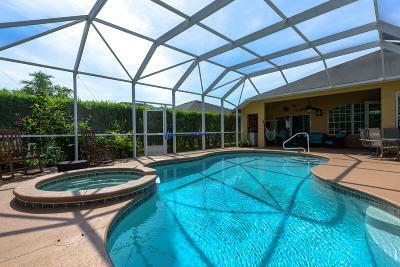 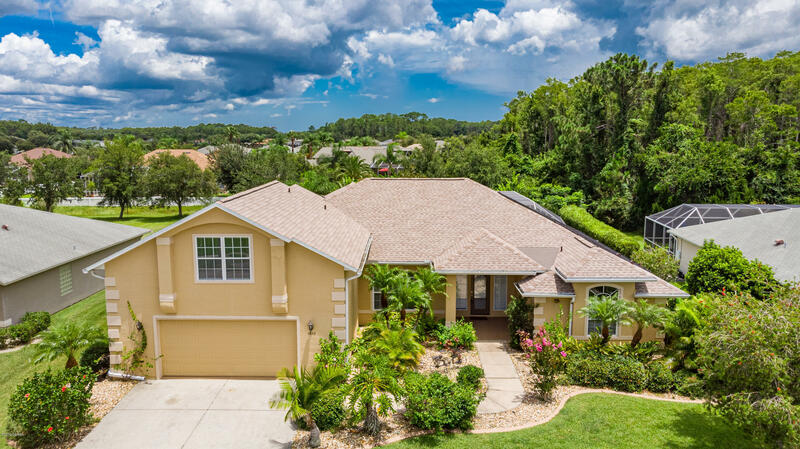 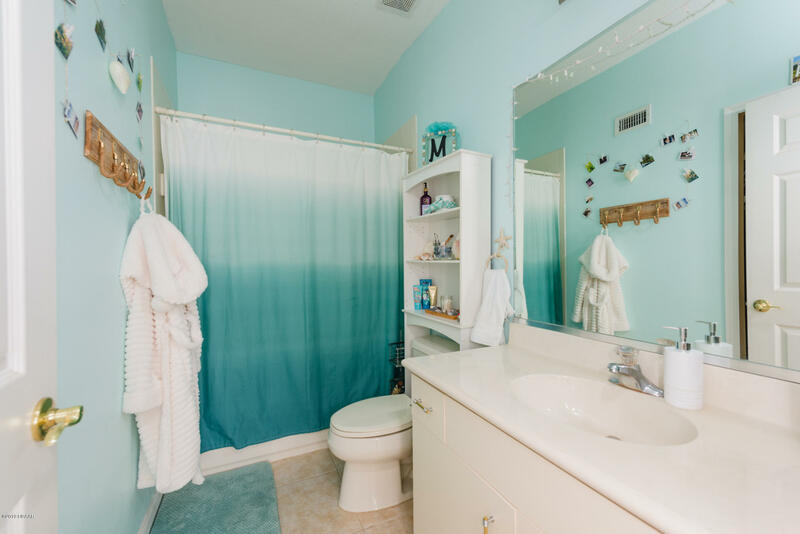 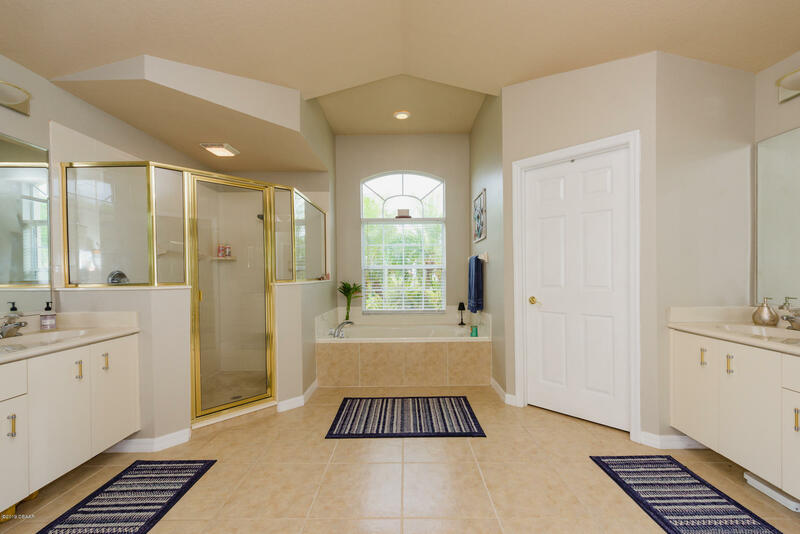 *Breathtaking Port Orange Pool Home* Move-in ready 5 bedroom, 3 bath home. 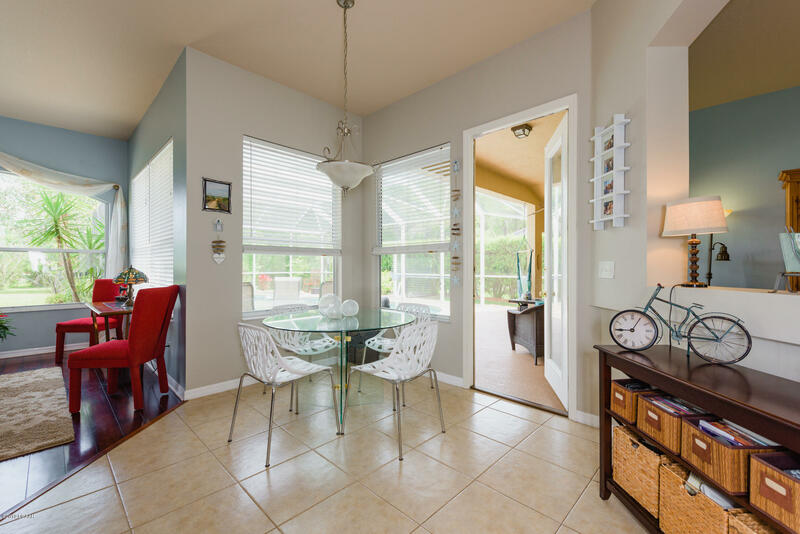 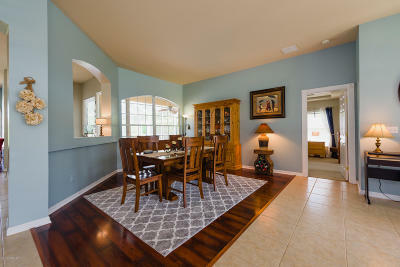 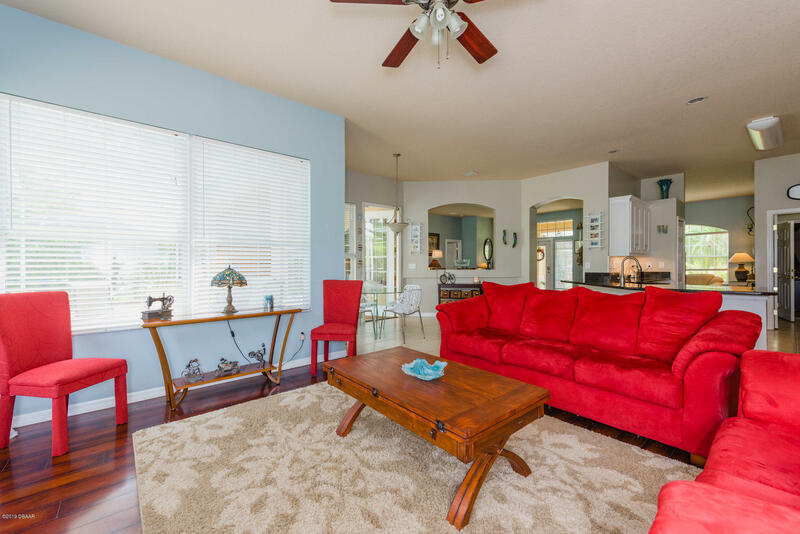 From the moment you walk in, you're welcomed with your formal dining and formal living room. 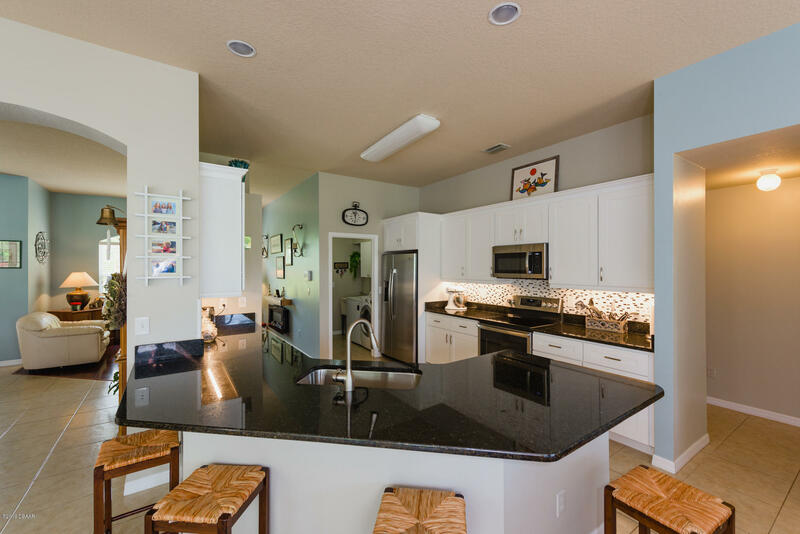 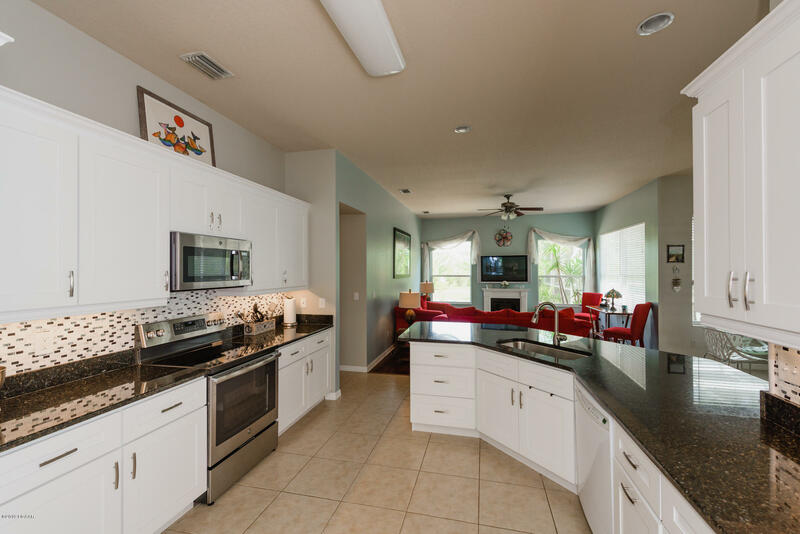 Enjoy entertaining in your large kitchen with stainless steel appliances. 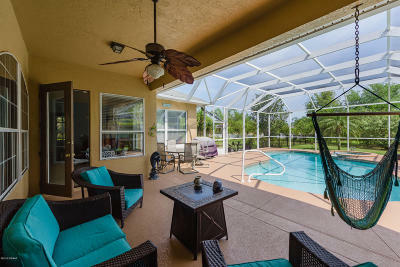 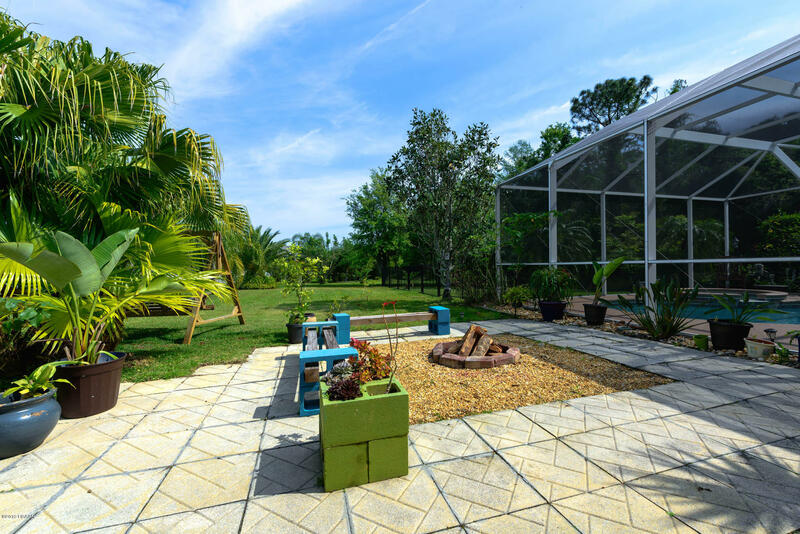 Just off the living area is the back porch to the screened-in pool area, along with a fire-pit for roasting marshmallows. Plenty of natural light to fill the home. 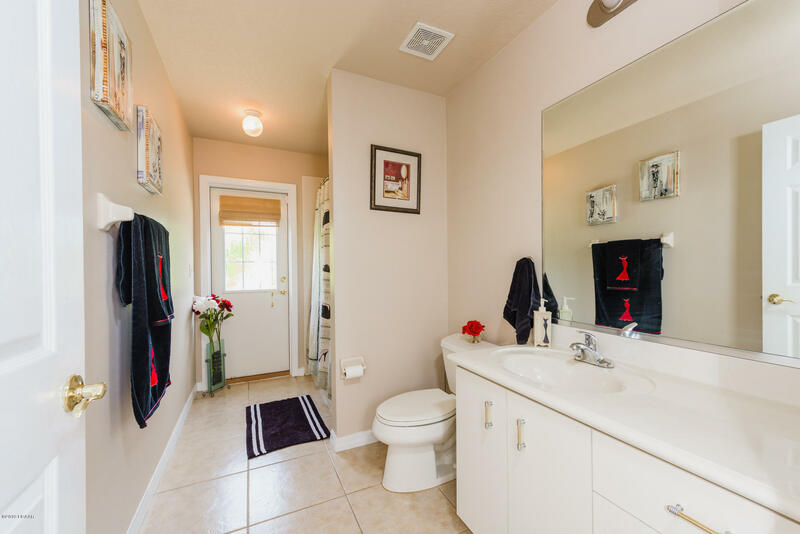 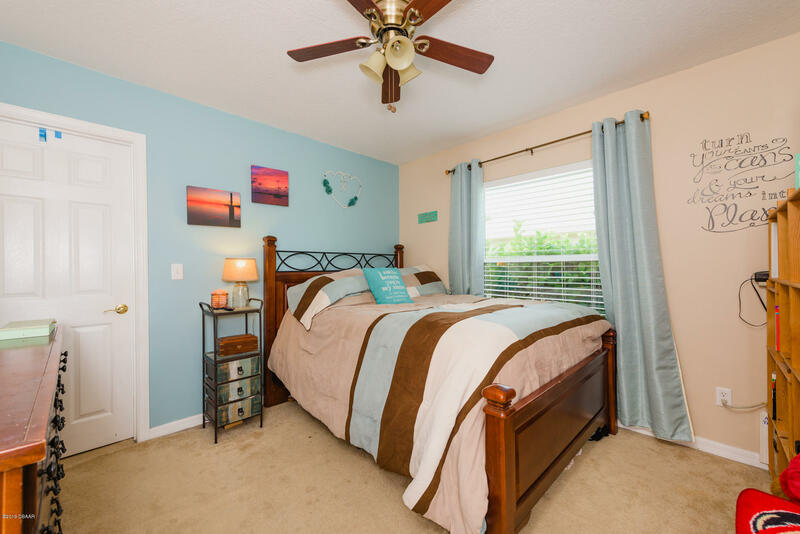 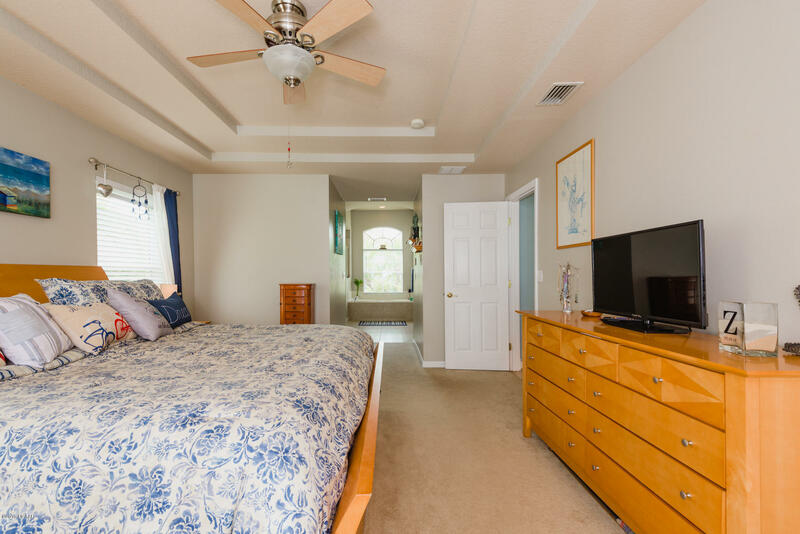 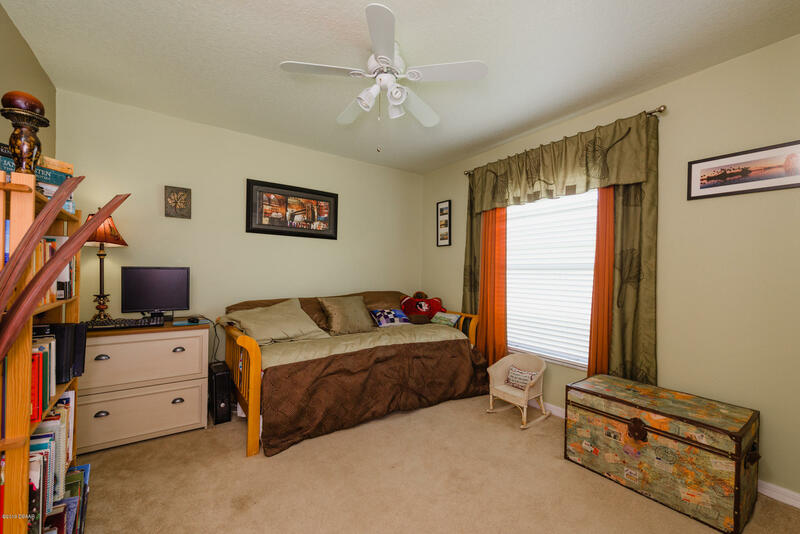 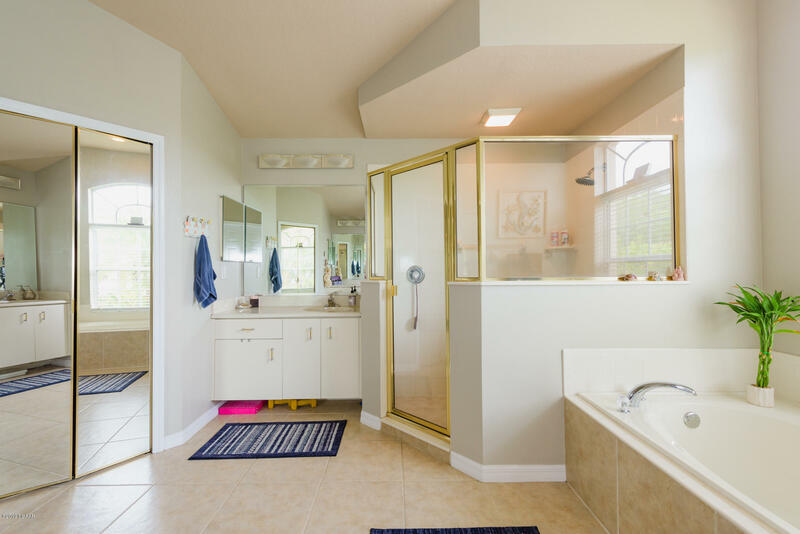 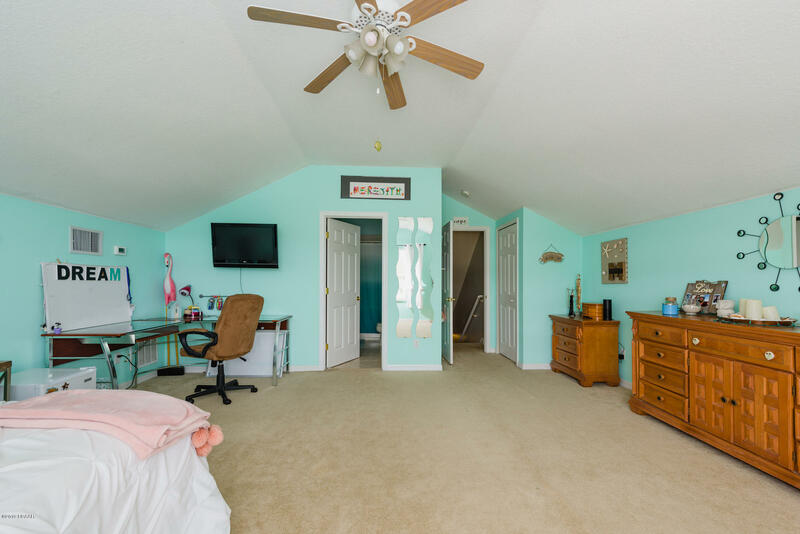 Large bedrooms, and a bonus room upstairs. 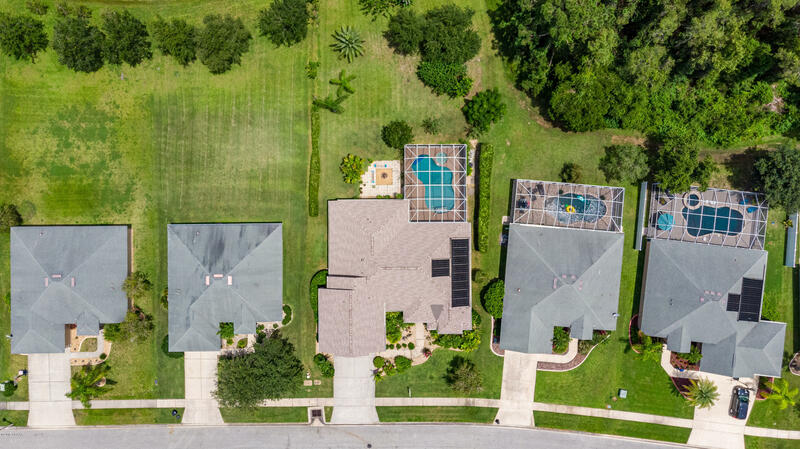 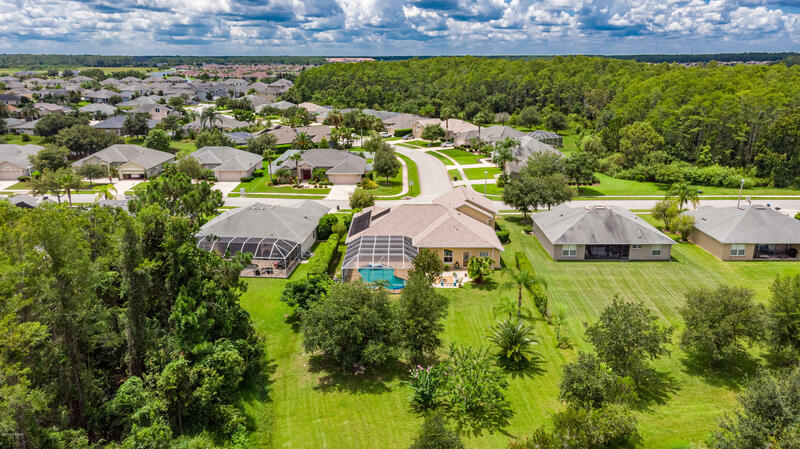 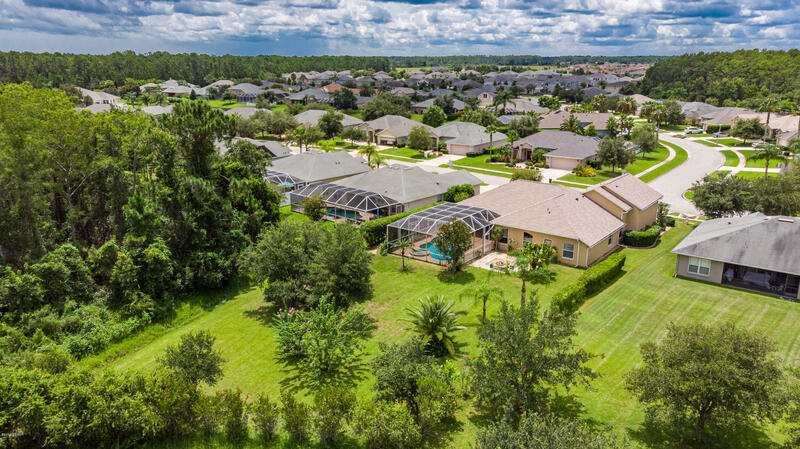 This is one of THE LARGEST lots in the community! 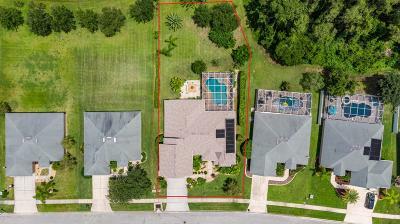 Conveniently located to the rear entrance of the subdivision. 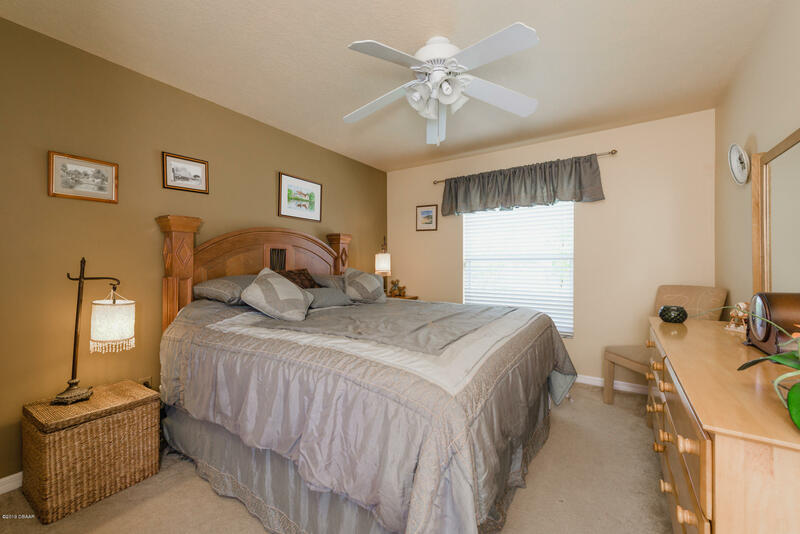 Waters Edge is a desirable neighborhood with great schools, close to shopping, dining, and both major highways. 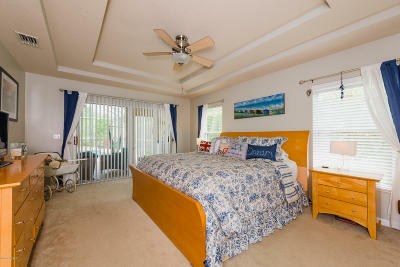 A short 10 minute drive to the beach!